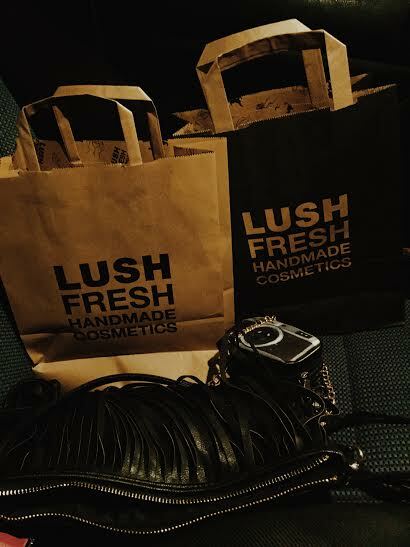 If you know me, you’ll know how much I love LUSH products. Known as the store that emits the incredible smells, it’s much more than just a sweet smelling shop. The products they sell are amazing at what they are designed to do. 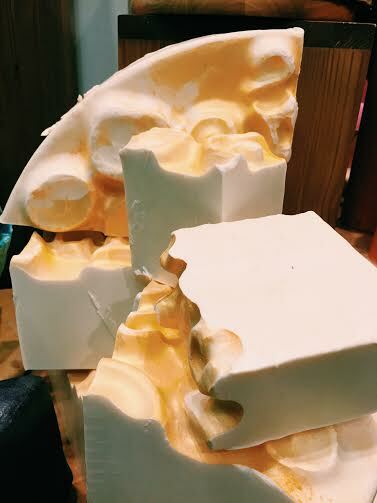 Shower gels, soaps, shampoos and conditioners, everything they create is made with passion, fresh ingredients and expertise. All, whilst trying to be as environmentally friendly and conscience too. 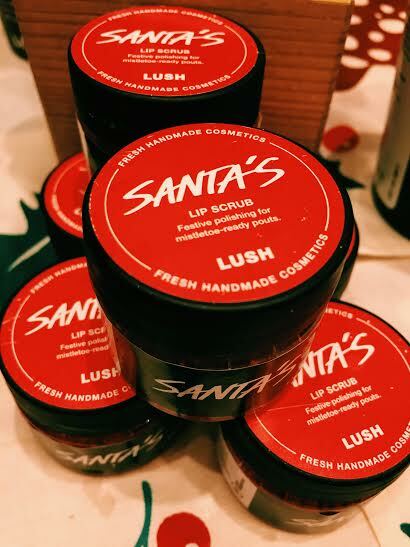 Tonight, I was extremely lucky to be invited to a special preview evening at LUSH Milton Keynes to see their 2015 Christmas range. 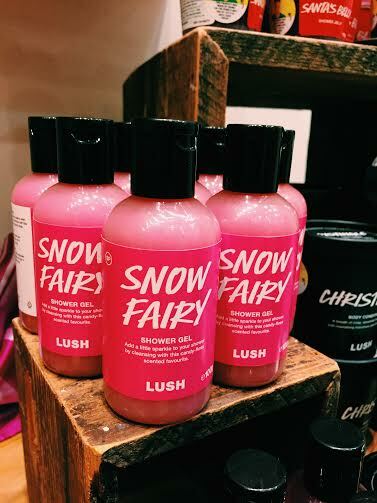 I absolutely adore their Christmas products (I stockpile Snow Fairy items every year, so I can enjoy them all year round!) and couldn’t wait to see what was new and what was making a come back this year. First, let me start by showing you a couple of their Halloween items which were also previewed tonight. I am a Halloween fanatic and although this time of year is starting to be dominated by Christmas, let’s not forget the amazing Halloween which is coming at the end of next month. 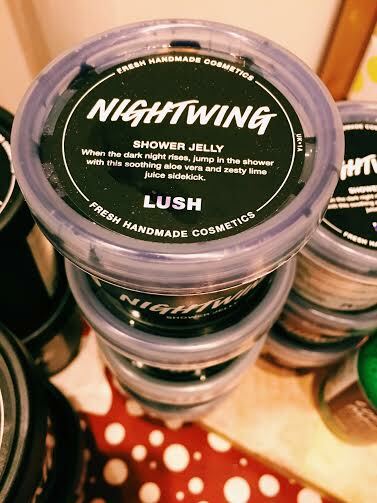 Above is ‘Nightwing’ shower jelly, ‘Lord of Misrule’ shower cream and a ‘Sparkly Pumpkin’ bubble bar (Try and spot this in the group photo). 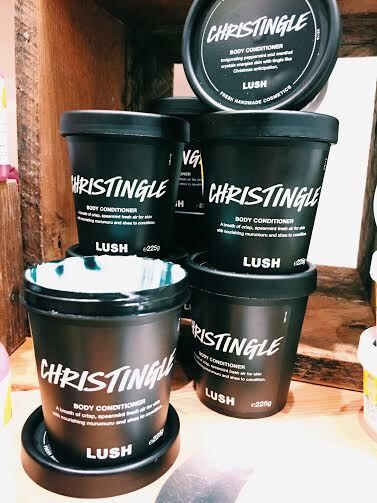 I am just going to let the Christmas range (below) speak for itself. I will, however draw your attention to a couple of new products further down! 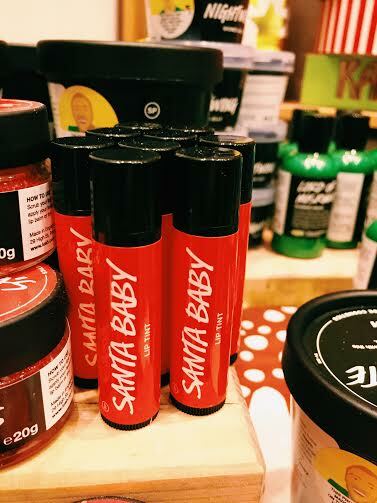 This year’s Christmas lip tint ‘Santa Baby’ is now in a handy stick (instead of a tin)! I love this! Also, it’s SO versatile. You can dab it on for a slight tint or you can really build up the colour to a very vibrant rouge. 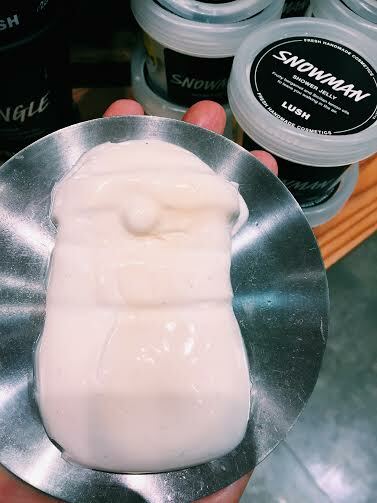 Perfect for those winter lips! 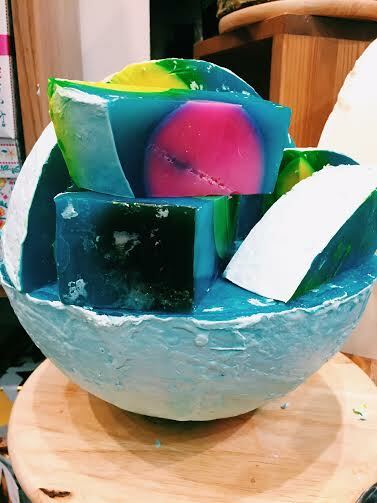 I am totally smitten with LUSH’s shower jellies too. 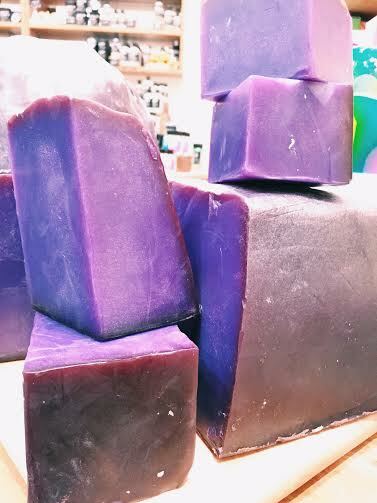 These novelty shaped jellies, retain their gorgeous shape even after a really good lather. 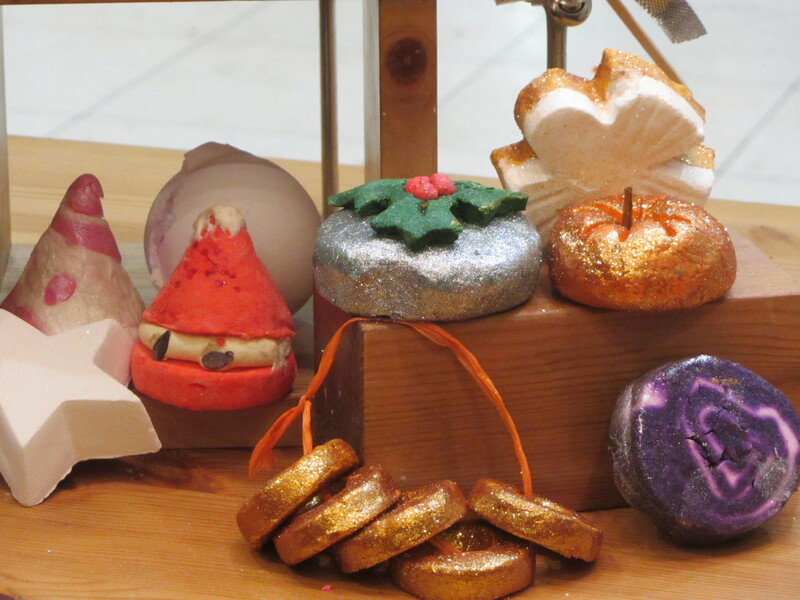 They smell incredible and will give your bathroom a festive decoration and from what I’ve tried they seem to last well too. 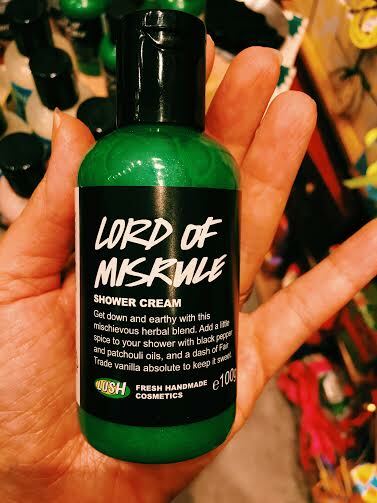 FUN is a LUSH product that is exactly that. 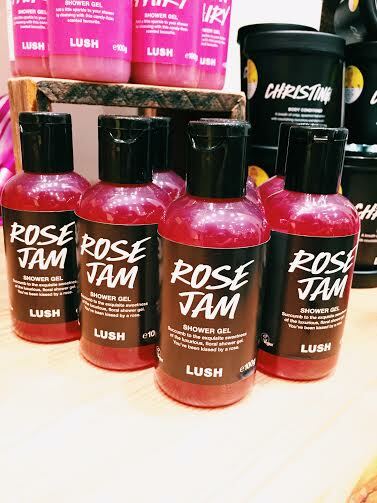 A pliable, colourful substance you can use in bubble baths or rub onto yourself as a shower gel. 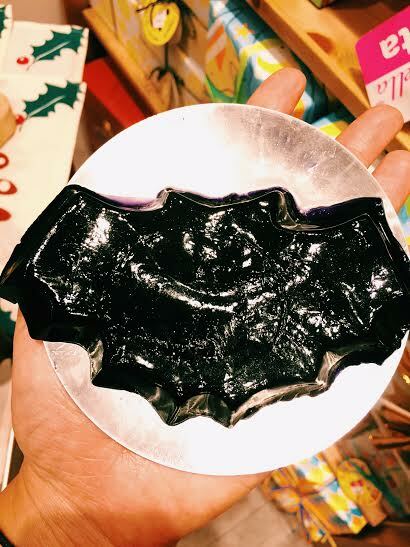 You can even mould it into anything you want! We had great fun with the new Christmas FUN making Christmas models (Mine is the penguin)! 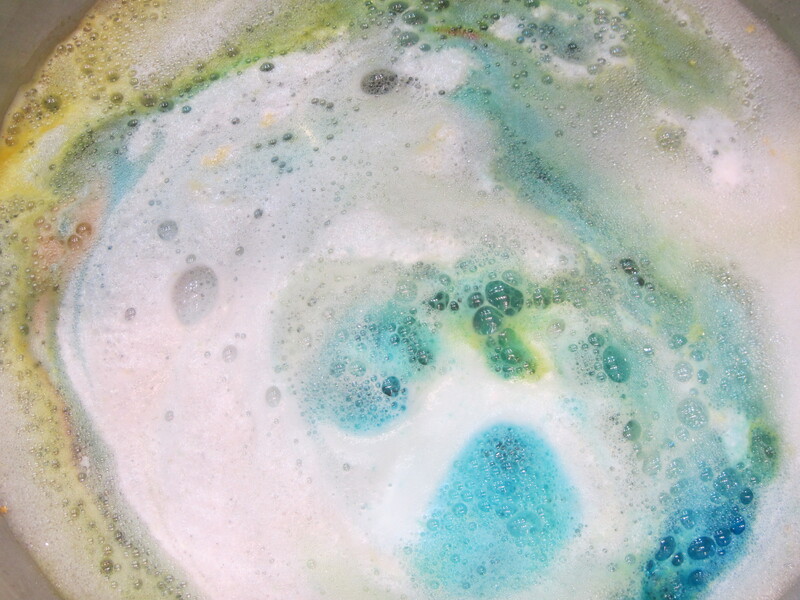 And of course, Snow Fairy is back (above). This year she has a slightly lighter colour to her, but still packs that addictive sweet, candy fragrance. 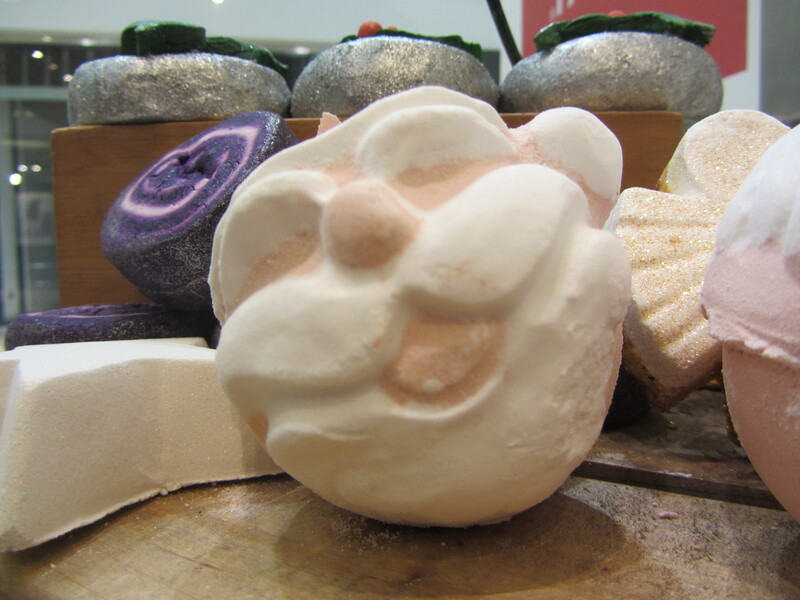 I hope you’ve enjoyed seeing a slice of what is in store at LUSH this Christmas. 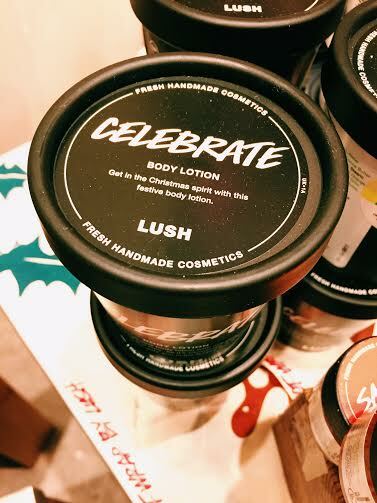 I must encourage you to pay a visit to the store to actually experience these products in the flesh (they smell divine) and the staff are extremely friendly and helpful and will happily demonstrate the products with you, so you feel confident in your purchases. I couldn’t help myself and ended up leaving with a couple of early Christmas gifts. 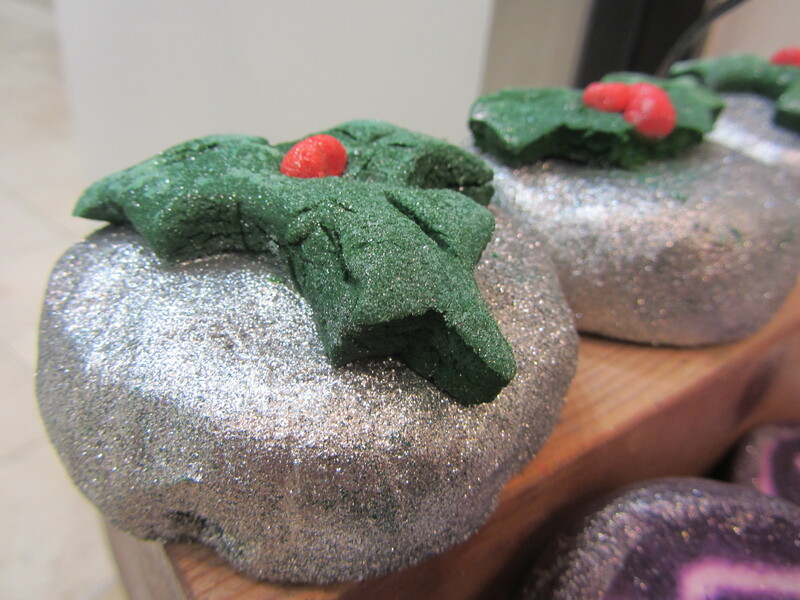 The full Christmas range at LUSH will be out on October 2nd so get ready to start your Christmas shopping! 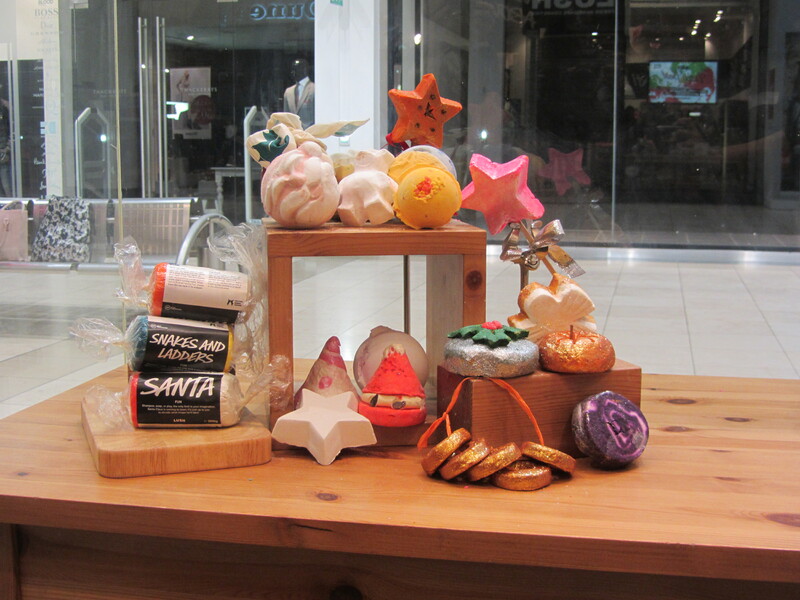 Every girl (and guy) deserves to unwrap something from LUSH on Christmas Day.